We have the best deals for you during the festive season! 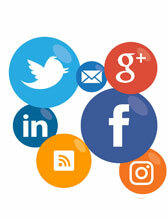 As we come to the end of the year, Kibo Slopes Safaris has arranged the best packages for you. 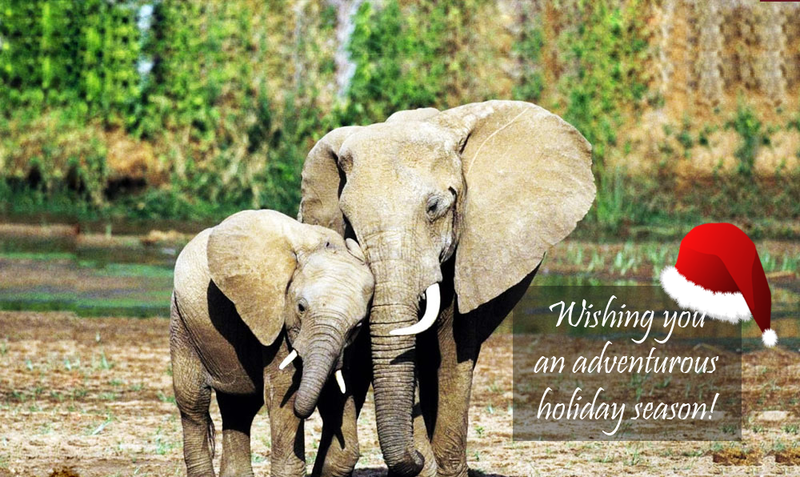 We have great offers in store, for you to celebrate Christmas in an adventurous way. Travel with us and discover the breathtaking attractions of East Africa. Looking forward to relaxing during the festive season? Well, we have that part covered. The Tropical Spice Island of Zanzibar is the perfect getaway. From the white sandy beaches to the scenic palm trees, not forgetting a walk through the mangrove forest which hosts a lagoon where you can take a swim. Relax in the sun and end the year in style. 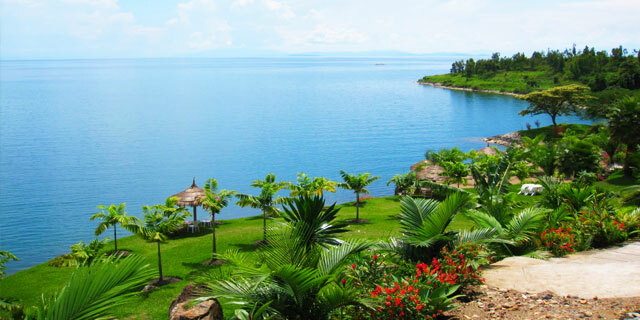 Rwanda has a variety of exciting sites for sightseeing such as Lake Kivu. Discover other fascinating attractions along the lake’s shores that are simply breathtaking. This tour is meant to give you the perfect ambience for you to relax as you engage in fun activities such as swimming, boat riding, fishing, playing volleyball among others. You don’t wanna miss out on this great opportunity. Christmas is all about taking some time off. What better place to do that than at the beautiful beach of Ssese Islands? 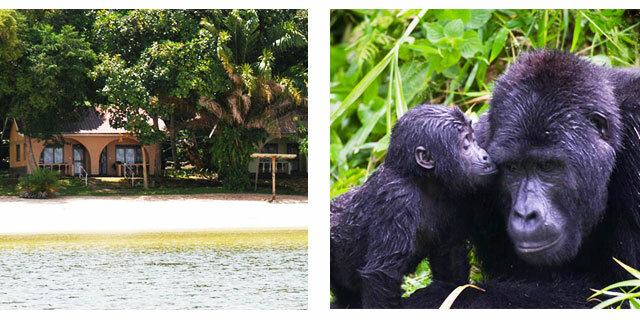 Spend your Christmas Holiday this year in the beautiful Ssese Islands and take a tour of Kampala City. You deserve a good rest after all the year’s hard work and we got exactly that. 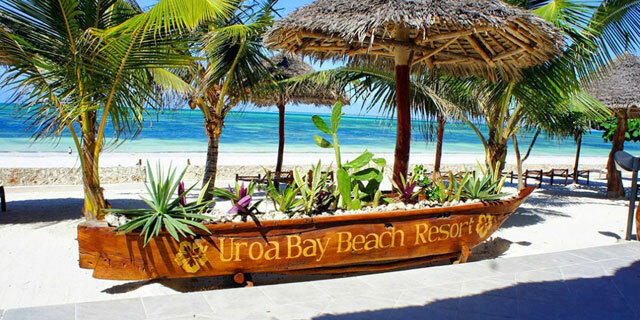 Come relax at the beach, ride a boat or walk around the serene forest for some time alone.